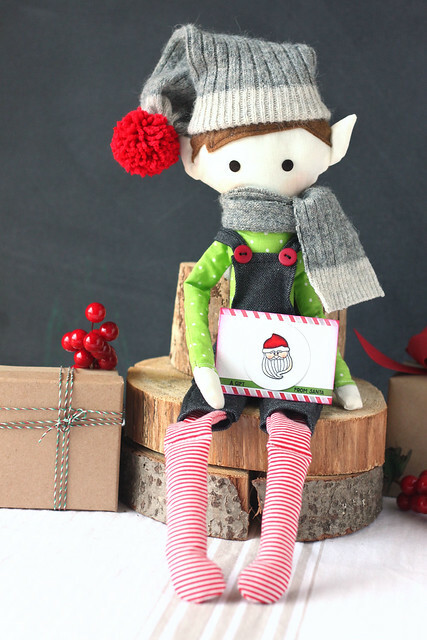 Christmas came too fast this year - I haven't shared all of my holiday creations on the blog, my kids were never festively photographed for a photo-card, and I still have quite a few presents to wrap. Ready or not, this is my heartfelt wish to you: may your Christmas be merry and bright. I hand-drew the cartoon versions of my kidlets, and my photog bff helped me turn a photo of my backyard squirrel into something that kept us in stitches for a solid 10 minutes. BAM. Merry Christmas. I hosted our annual cookie exchange party last Friday! I'm gonna go ahead and assume that you like to look at picture of delicious cookies, since I didn't craft too much for the party - yes? Barbara's sandwich cookies were gorgeous. We couldn't believe she made 8 dozen of these beauties. I ate a few rum balls and I swear I felt a buzz. ha. These were amazing - like a healthy version of a buckeye. I love any cookie with cranberries in it. This was the pregnant lady's alternative to the boozy rum balls. and these chocolate squares. They are my fave, and so easy to make. I drizzled red candy melts over home-made popcorn. It's a great sweet/salty snack, and the perfect filler for some of the cookie tins that looked empty even after we piled a few dozen cookies inside. I hope you enjoyed the tour of our holiday party! I won't lie. When Jen asked if I'd like to guest design for the Runway Inspired Challenge, I started sweating a little bit. These girls mean business. And the fashions aren't always straightforward. But it turned out to be so much fun. It's very flashy. ha. These are some of the things I took from it: the popped up flowers, the translucency underneath the popped up florals, the mix of white and cream, and the flashy pants (which I translated into gold glitter, no neon yellow for me!). I white-heat-embossed florals onto a kraft tag base, and then did some translucent-type watercoloring over them. 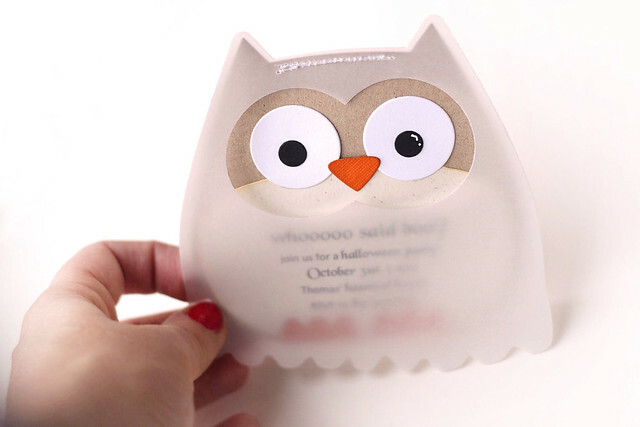 The sentiment was also white-embossed, but onto a strip of cream cardstock. I helped the lettering come back to life with some subtle watercoloring as well. I had to pop up at least one flower, didn't I? And pop it a gold, glittery center. I hung it from a smaller, vellum tag. I hope you like it! Click over to the Runway Inspired Challenge blog to see more inspiration from the Design Team, and check out the prize that is up for grabs. I won't lie, this one was difficult to craft and photograph. gah. I hope you like it! 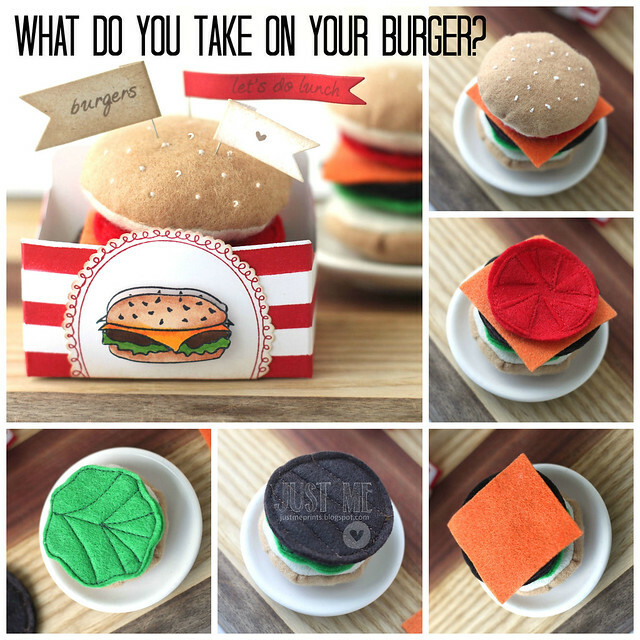 And join us in crafting - you could win a prize from lawn fawn. 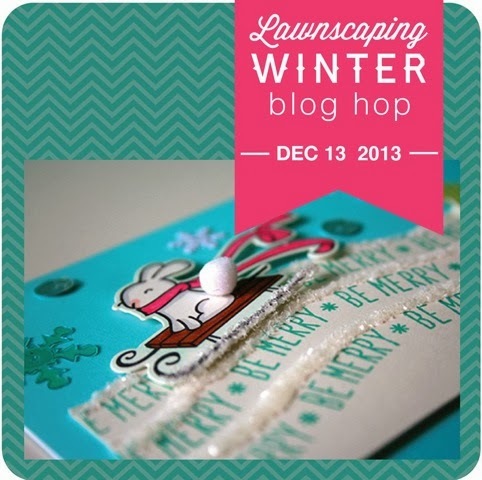 Hi and welcome to the winter edition of the lawnscaping blog hop! 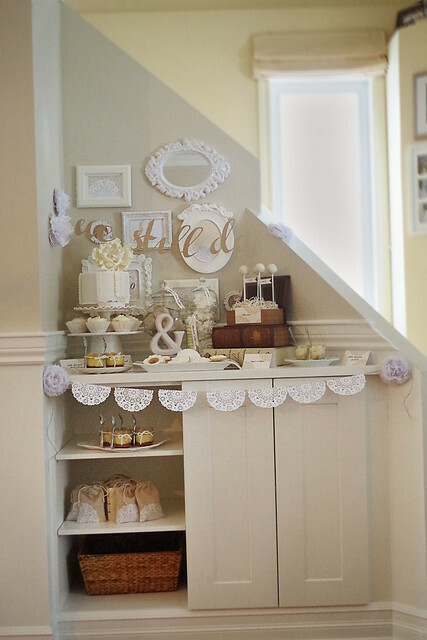 You should have clicked over from the always beautifully styled and photographed Nicole's blog. The focal panel is one layer. I wanted it to look like a print, so everything was carefully (sooo carefully) masked. I started with the cookies, then the milk bottle, santa, the banner and finally the sunburst background. whew! I held my breath the entire time, and when I was coloring in the images, I prayed to Santa, "please Santa, no red-marker-bleeding.... and let my 3 year old still like what I've bought her for Christmas, because she keeps changing her mind." So there you have it. hee. Your next stop is the lovely Sarah's blog. 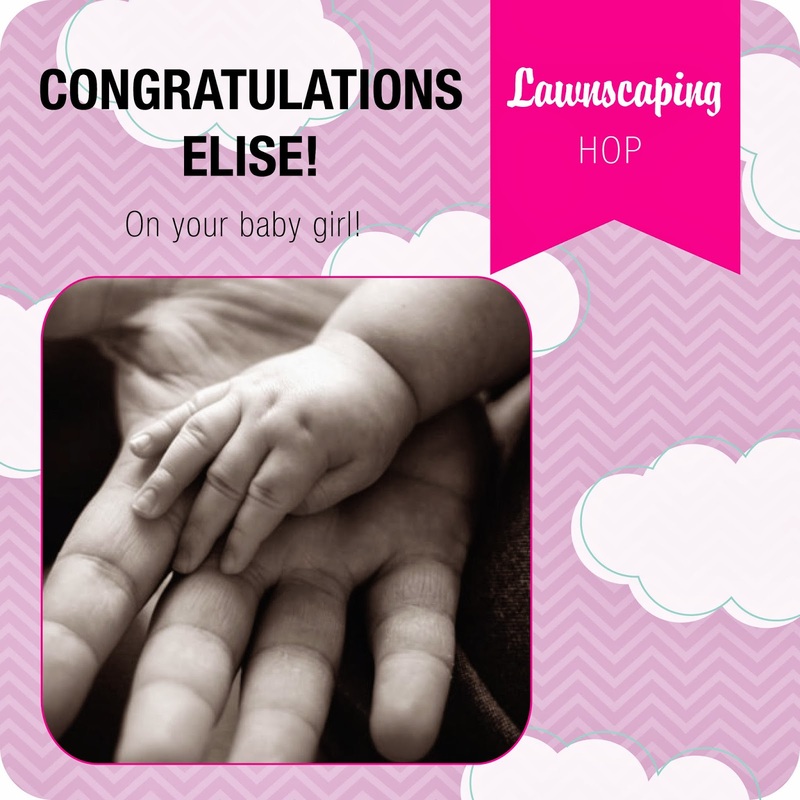 Don't forget to check out all of the prize and giveaway details on the lawnscaping blog. To be eligible, you can leave comments along the way, from now until Sunday December 15th at 11:59EST. Good luck! 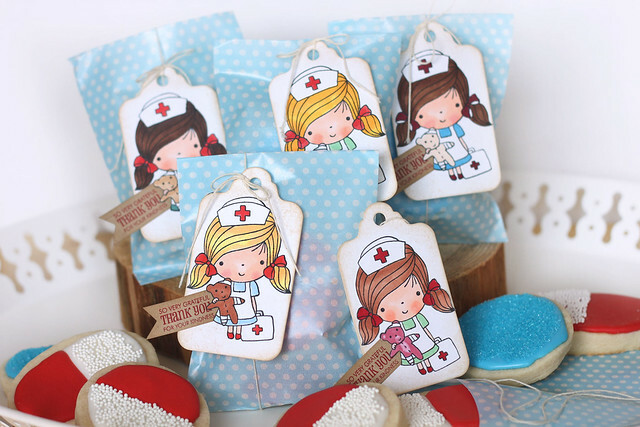 "Love you tons" is a mini stamp set (2x3) with matching dies. It features a pair of elephants, so you could have them facing each other for valentine's day. 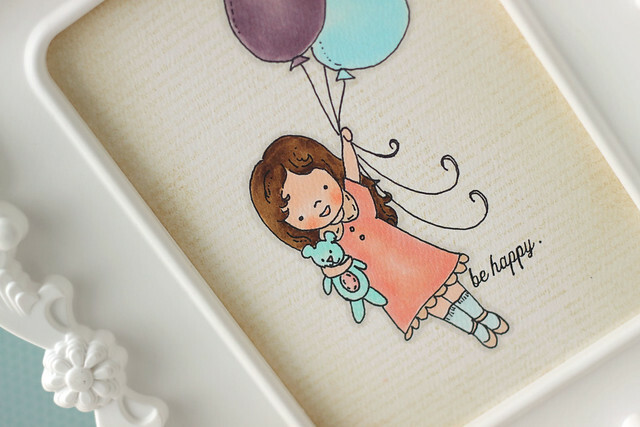 I wanted to show you how easy it would be to create a child's birthday card with this new set. Once everything was masked, I sponged grey ink over a sunburst stencil. With the masks removed, I colored everything in and added sparkle to the party hat. I hope you like it! 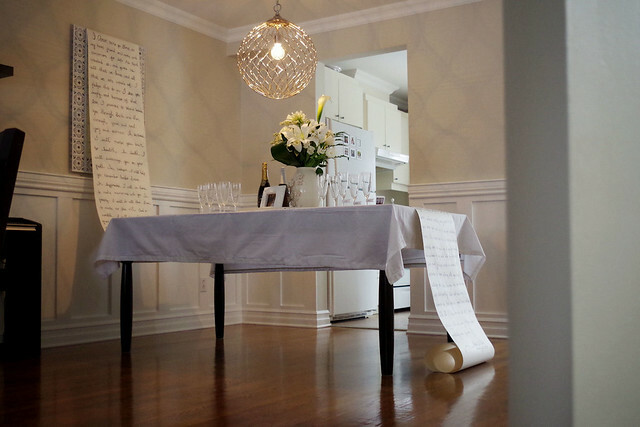 Check out more "love you tons" ideas on the lawn fawn blog today. 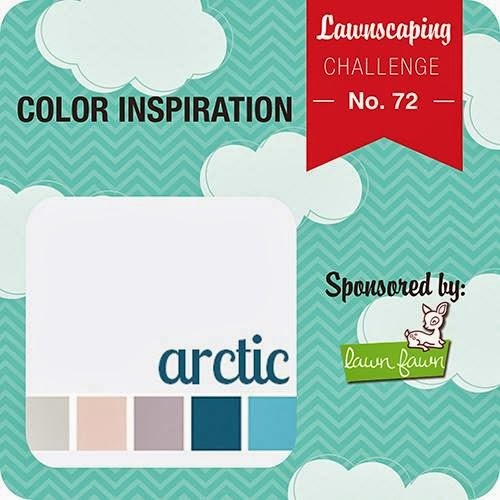 Hi and welcome to another day of lawn fawn inspiration! Today, we're showcasing new dies for old favorites: on the mend, quinn's capital abcs, and quinn's 123s. I layered the soup bowl three times... because why not? I'm not hand-cutting them anymore! ha. The "loving" steam rising up from the bowl is from "science of love" which we featured yesterday. I hope you like it! 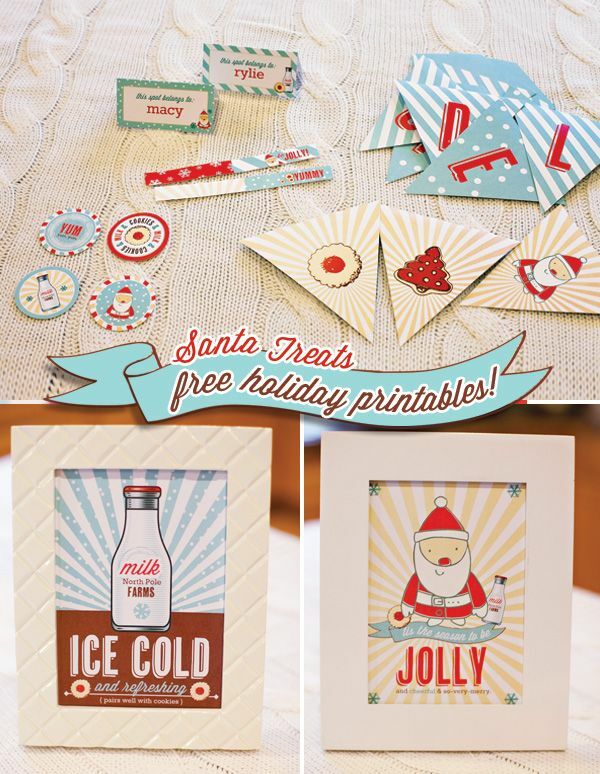 Be sure to stop by the lawn fawn blog to see what the rest of the design team has cooked up. Truth be told, science classes were always the worst for me, but I still remember what color plus what color equals purple! I sponged on a kind of green ooze in the background - can you see it? And then added the beakers and test tube on top. The solutions are all nice and glossy, even though you can only really see it in the purple solution. I hope you like it! Be sure to check out the giveaways on the lawn fawn blog this week!